Malaysia Super League is the top league of Malaysia football. 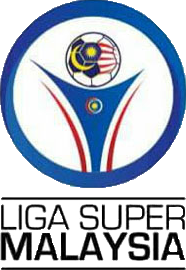 Malaysia Super League is also known as Liga Super Malaysia. In Malaysia Super League calendars we give win/draw/win predictions, the number of the goals and double chance to safe bet. You also can find all results and table Malaysia Super League. The fixtures and results are in the local time of Malaysia. The table of Malaysia Super League will help player to find out more Liga Super Malaysia statistics of the match before decide what to bet.